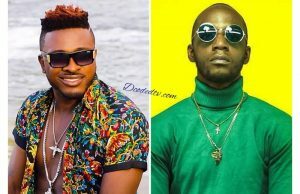 Cameroonian singer and music producer, Salatiel is been roasted on social media by angry fans of rapper, Jovi Le Monstre over a post he made on Facebook, January 30. Are they now demanding for an apology? 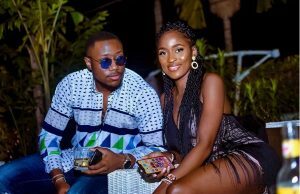 The Alpha Better Records founder took to his Facebook wall to dish out a few words of advice to a mystery person whom he accused of spreading negativity within the industry instead of building a legacy for the future generation. Is Salatiel post about Jovi? 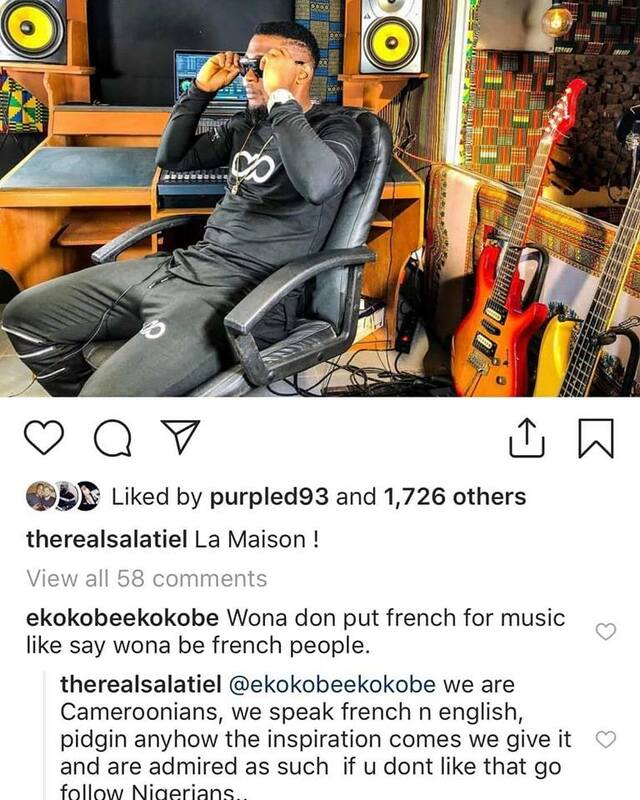 Unfortunately for Salatiel, a group of Jovi Le Monstre fans interpreted his post as shade thrown towards the #MbokoGod and wasted no time in firing back. 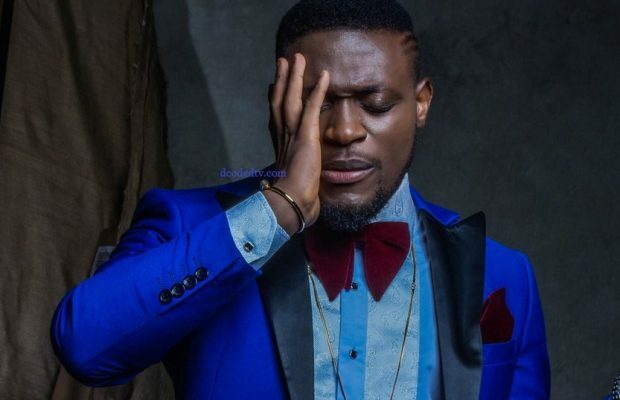 We are not sure if the singer was actually referring to Jovi in his post but according to his fans, Salatiel had no right to talk about the rapper. Salatiel also had time for a fan who questioned his continuity to sing the French Language as an Anglophone artist. 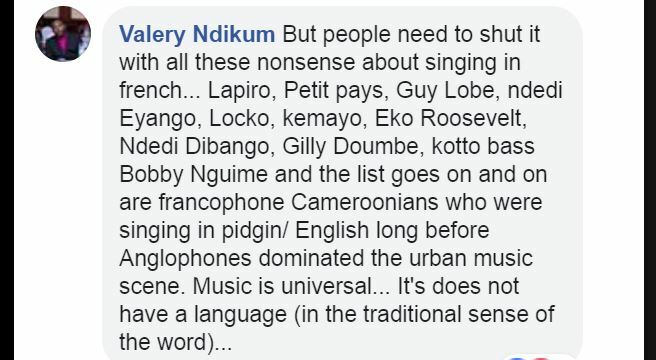 The singer corrected the fan saying he is a Cameroonian and Cameroon, last he checked, is a bilingual country. 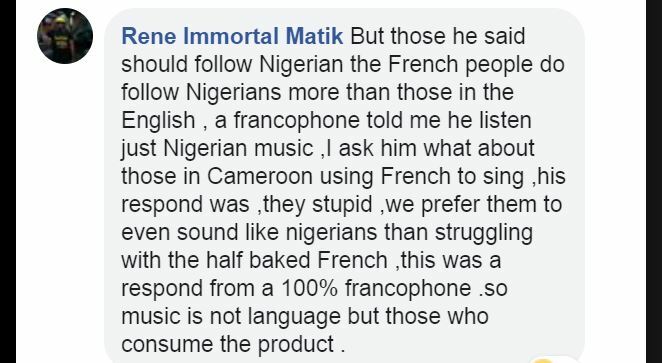 He even asked the fan to go listen to Nigerian songs if he’s so fed up with his ‘French’ music. 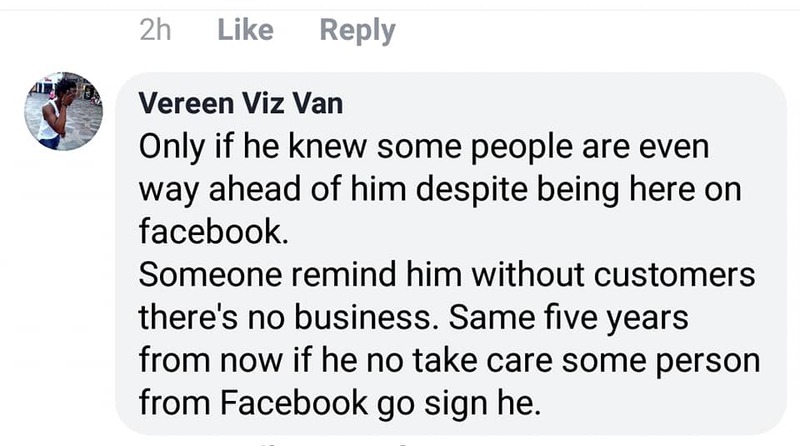 This act further sent mean posts his way. DCODERS, do you think Salatiel was referring to Jovi in his earlier post?